The Friends group celebrated 11 years of action in 2015 and this year will be more important than ever, with plenty of threats and opportunities. We will continue our campaigns to get site improvements and find new uses for the former bowling green. We will of course continue to do practical conservation work and hold events to bring people onto this wonderful place. Items of business must be notified in writing to the secretary, Edmund Hopkins, at least 7 days before the AGM. 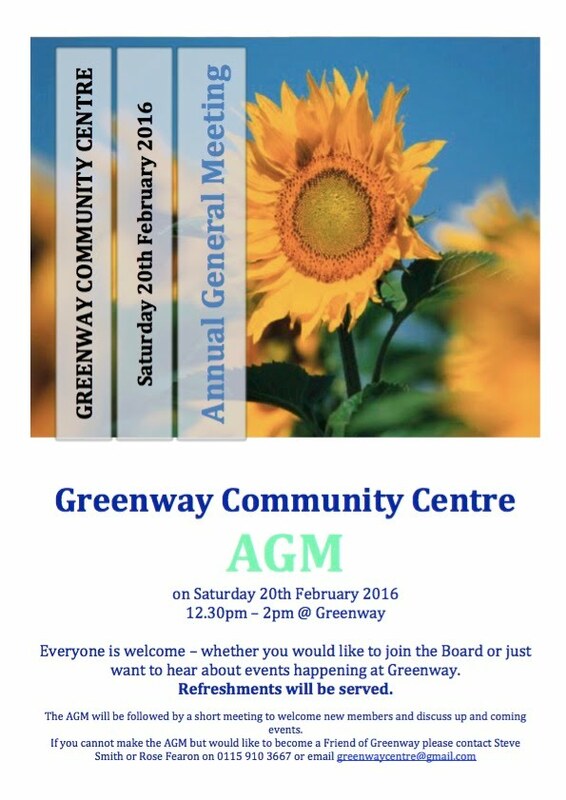 Everyone is welcome – whether you would like to join the Board or just want to hear about events happening at Greenway. Refreshments will be served. The AGM will be followed by a short meeting to welcome new members and discuss up and coming events.